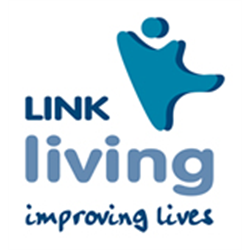 LinkLiving&apos;s Edinburgh Mental Health Service is a visiting housing support service, delivered by teams which work across Edinburgh. As well as enabling people affected by mental health problems to live as independently as possible in their own homes, we engage with a range of statutory and voluntary organisations to ensure the people we work with get the support they need. An opportunity has arisen for a Senior Support Worker with the Edinburgh Mental Health Service. As a Senior Support Worker, you will be responsible for supervising a team of Support Workers by providing regular support and supervision. You will also be involved in delivering practical, emotional and social support to service users in their own homes to assist them to maintain their tenancy. You will need to develop warm and effective relationships with service users supporting them to cope with their lives in a positive and planned way so that they can make informed choices and take responsibility for their actions. 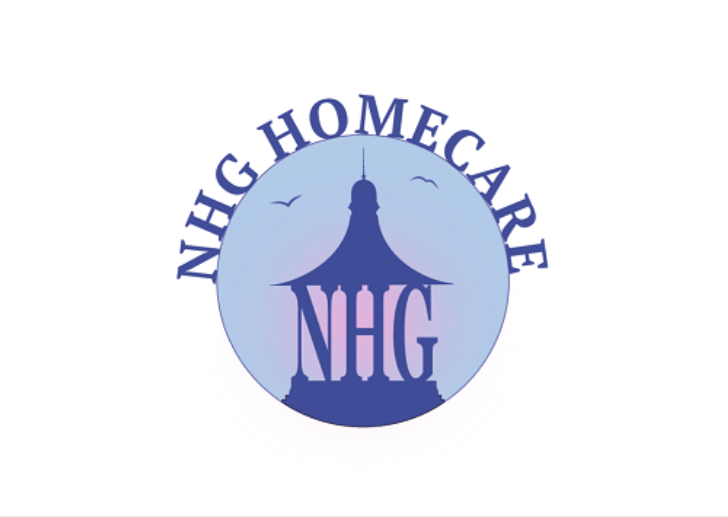 You will have full knowledge of multi-agency working, housing support / care at home systems and extensive knowledge of diversity of service user groups which you will use to establish and maintain respectful and empowering relationships with service users so that they feel valued and supported and in control of their own lives. As a senior practitioner, you will work with a range of service user groups including complex and varied key-working issues, co-ordinate complex support arrangements and support the leadership of the service. Your core days of work will be Monday to Friday, while you will work around one in six weekends. Occasional flexible working will be required, as and when needed, to meet the needs of the people we support and our service. Hold a SSSC recognised qualification such as an SVQ Level 3 in Health and Social Care (or equivalent) or be willing to work towards this qualification. 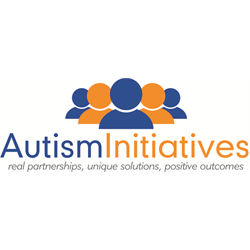 Experience of working with vulnerable young people, people with learning difficulties, people with mental health difficulties, people with a history of offending behaviour, people with drug or alcohol issues or people who are homeless or at risk of becoming homeless. A comprehensive list of the essential and desirable criteria is available on the Job Specification. For a comprehensive list of the essential and desirable criteria required for this post, please refer to the Job Specification available on our online recruitment portal. Closing Date: Midnight on Sunday 17 February 2019.